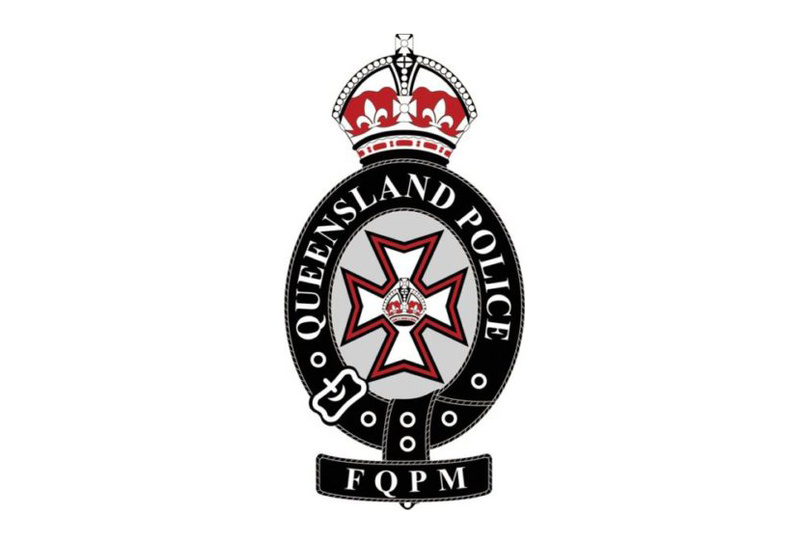 The FQPM is a ‘not for profit’ association registered under the Queensland Associations Incorporation Act 1981, with a varied membership dedicated to the research, acquisition of heritage memorabilia and the preservation of Queensland Police historical objects. We are a ‘member only’ society administered and run by elected volunteers from within the FQPM membership. A constitution and by-laws ensure that the association runs smoothly and for the benefit of all members.